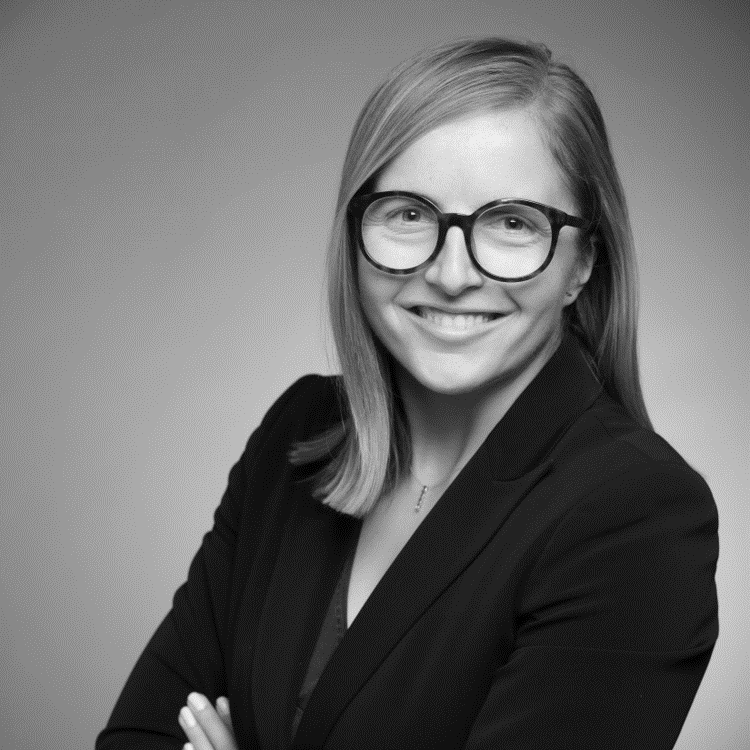 With a focus on international markets since the beginning of her career, Alex Kruzel has been assisting companies and public sector organizations to develop and execute their strategies for more than 11 years. Alex has served clients across a variety of industries, including Technology, Energy, Travel, CPG/Retail, Hospitality & Leisure, Life Sciences & Healthcare, Financial & Professional Services and Public Sector. She specializes in helping clients identify opportunities for growth via global expansion and then implementing strategic initiatives by translating them into tactical, measurable and self-sustaining programs. In a recent engagement, Alex helped identify growth opportunities via Global Expansion for a $16B international retail company. During the engagement she supported executives in developing and implementing a market expansion strategy into the Middle East and South Asia to pilot smaller and geographically-tailored retail outlets. As part of pilot phase, Alex helped design analytical tools to test strategic assumptions and gauge overall strategic risk of potential locations and product assortments. Pilot results dictated final expansion plan and led to 25 successful store launches in first year. Prior to joining Market Strategy Group, Alex led Global Expansion Services teams as a Manager with Deloitte Consulting. In terms of other professional qualifications, Alex is a Project Management Institute certified Project Management Professional (PMP) and holds a Supply Chain Management Certification (from Deloitte Consulting). Over her consulting career, Alex has served clients in a diverse array of emerging markets, including Mozambique, Angola, South Africa, Zambia, Zimbabwe, Liberia, Nigeria, Malawi, Tanzania, Ethiopia, Uganda, Rwanda, Ukraine, Haiti, Brazil, Dominican Republic, Mexico, Argentina, Brazil, India and Indonesia and others. Alex received her Masters degree in International Economics from the University of Chicago and her Undergraduate degree from Vanderbilt University. Prior to consulting Alex served as Peace Corps Volunteer in Mozambique supporting educational and small-business programs. Alex is passionate about facilitating global exchanges, learning foreign languages and traveling off the beaten path.